Free Premium Engraving on the Blade! The American work ethic made this country great, and it will keep us on top in the years to come. These new American Workman knives capture that spirit. 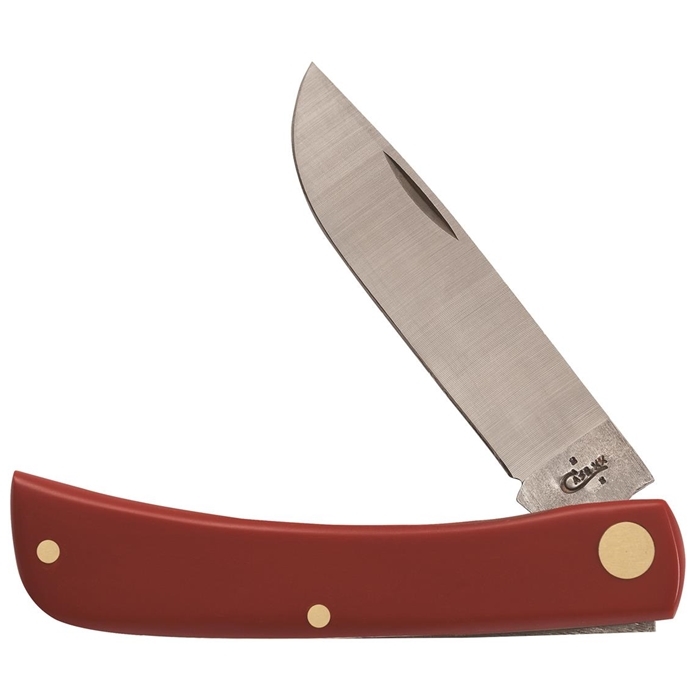 With smooth Red Synthetic handles and "As Ground" Tru-Sharp surgical steel blades, they're sturdy enough to handle anything a hardworking American can dish out. Made by American Workers for American Workers-that's a Case knife.